Do you have a “gummy” smile? If so, you may be a good candidate for cosmetic gum tissue contouring. Dr. Alhadef can give you a more aesthetic appearance when you smile by re-shaping and sculpting your gums, using a laser to minimize recovery time. 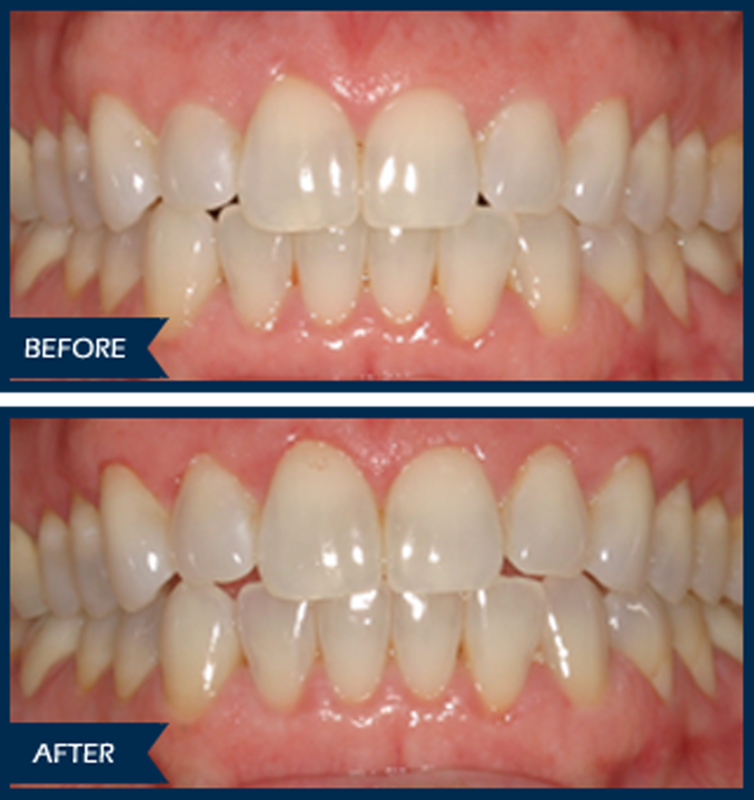 This procedure can make a dramatic difference in the look of your smile, especially when combined with other cosmetic dentistry.